Tow Truck Richmond Hill is your All-Vehicle Emergency, Richmond Hill Towing Company of Choice. We have years of experience providing reliable Richmond Hill Tow Truck services in the area, when you call us you know you will have a dependable and trustworthy crew coming to your rescue. We are always ready to serve 24 hours a day, 365 days a year. Our state of the art equipment plus friendly and efficient working crew is always ready to lend a hand. There isn’t a job too big or too small for our Richmond Hill Tow Trucks. Whether you need a simple tow and jumpstart or heavy duty towing with roadside repair, we have the expertise to get the job done. 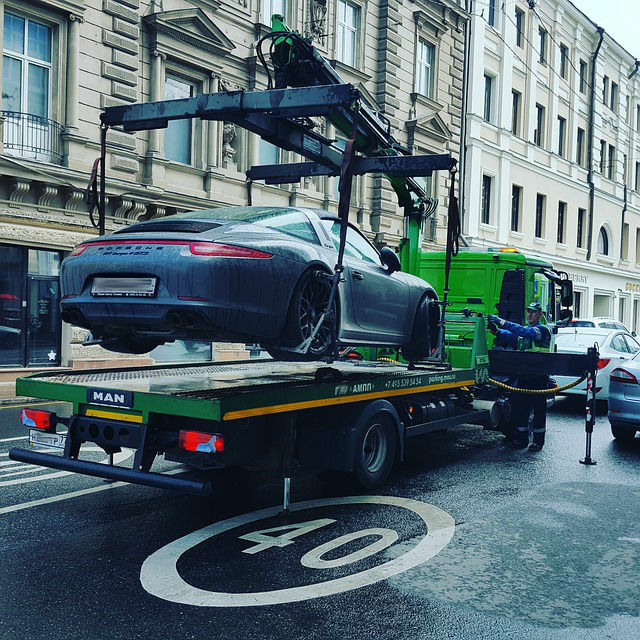 ​As a full service towing company in Richmond Hill, we service several locations around the city with a highly efficient fleet prepared to handle all of your towing, transport and road service repairs you might need. We are fully licensed and insured so you can have peace of mind when calling our Richmond Hill Tow Trucks. Contact us at 647-799-2459 today and we will be glad to assist you! ​We understand how inconvenient and uncomfortable it is to have your vehicle breakdown, especially if you find yourself in the middle of nowhere. When you call, our friendly dispatcher is always readily available to assist you anytime, day or night. Within minutes, one of our Richmond Hill Tow Trucks will be on its way to your location. ​When you call us, you can expect a fast response and a convenient, hassle-free transaction. At the scene, our well-equipped and professional truck operators will deal with your situation in a caring, efficient and professional manner. You can be sure that your vehicle is safe in our hands. At Tow Truck Richmond Hill, we have well-equipped towing vehicles with the ability to handle any type of towing, recovery and roadside emergency situation. Many of our service team members have been working in this industry for over 10 years and understands what it means to do towing in Richmond Hill. There is very little they have not seen and solved. 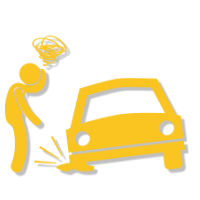 Our team can handle everything from a tire blow out to a lock out and many other roadside emergencies. 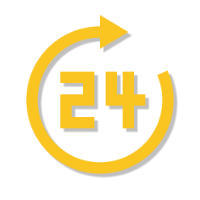 We offer 24/7 roadside assistance services, 365 days a year. Available for service around the clock, we are ready to help you out of any roadside emergency situation. 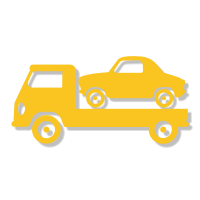 Our state-of –the-art tow truck dispatch system ensures that you get the right tow truck equipment and support that you need at any given time. We have light to heavy duty tow units stationed throughout Richmond Hill, Aurora, Markham, Scarborough, North York, Toronto, Thornhill and Vaughan. This way, no matter where you are, whether you are stuck in rush hour traffic or stranded on a deserted road, there will always be Richmond Hill Tow Trucks ready to save the day! Out flatbed tow trucks are well-maintained and equipped with specialty tow ramps to service a wide range of vehicles. We offer flatbed towing and transport for everything from 4-wheel drives to motorcycles as well as vintage and specialty. We have fully hydraulic tilt bed carriers to make sure your prized vehicles are handled with utmost care. Tow Truck Richmond Hills also offers affordable flatbed towing rates in surrounding areas including Aurora, Markham, Scarborough, North York, Toronto, Thornhill and Vaughan. We have tow and automotive experts that are able to perform tire change, lock out, jump start and fuel services. Tow Truck Richmond Hill guarantees fast arrival time, friendly service, excellent performance and very affordable prices. Our tow truck team will make sure are comfortable, safe and back on the road in no time. Our Roadside Services include: Battery Boost, Fuel Delivery, Car Lockout Service, Winching service and Flat Tire Service. As a company, we continually strive to improve our performance and deliver top shelf Richmond Hill towing and roadside assistance services. We continuously train and keep up to date with the latest technologies and processes in the towing and automotive industry. ​With more and more “smart” vehicles coming in to play, we make sure to adapt and develop specialized skills. We continue to maintain our equipment and update the diagnostic tools needed to service all types of vehicles. As a commitment to delivering high quality service, our tow trucks are equipped with state-of-the-art towing and roadside service equipment. As technologies change, we evolve right along with it to give our customers better service every time. ​As a result, our crew is always prepared to handle any challenge our customers might find themselves in. We have a team of seasoned problem solvers who are able to help get you and your vehicle out of even the strangest towing scenarios. Whether it is a simple roadside assistance, light vehicle tow, heavy equipment towing or emergency recovery, we will help get you through it safely and efficiently. At Tow Truck Richmond Hill, our goal is to provide high quality service and excellent customer service at all times. We put a high premium on customer trust and satisfaction. As part of our goal to being the best towing company in Richmond Hill, we closely monitor operations, make sure our tow trucks are in top working condition. We ensure that every member or Tow Truck Richmond Hill fully understands the high standards to which we are each held, delivering fast, caring and quality service to our customers. Is your vehicle stuck? Tow Truck Richmond Hills has been assisting stranded motorists for many years. Our goal is to get you to where you are going, safe and sound. Apart from our Richmond Hill Towing Services, we also service communities in the surrounding area including Aurora, Markham, Scarborough, North York, Toronto, Thornhill and Vaughan.